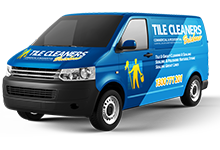 Welcome to Tile Cleaners Brisbane®, Australia's leading tile care company. 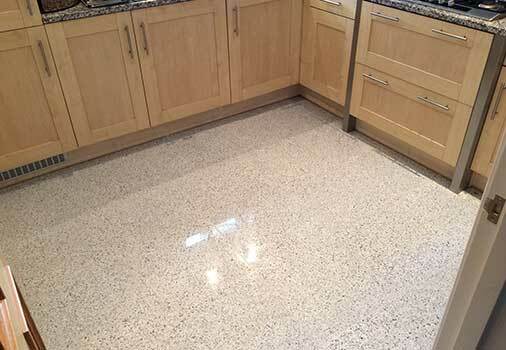 that specialises in the restoration, polishing, sealing and maintenance of marble and most natural stones nationwide, and in and around the Brisbane area. We take pride in the high quality and professional service we provide our customers, and are committed to meeting and exceeding customer expectations. 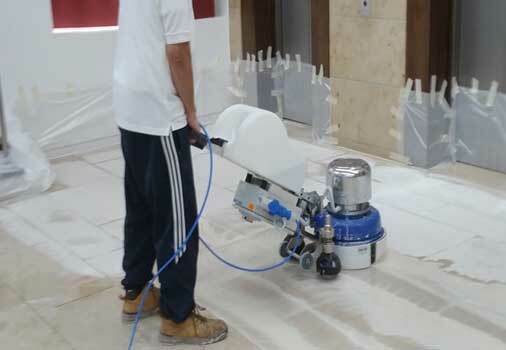 We provide specialised polishing & restoration solutions for all types of Marble tiles. Preserving, restoring and repairing your Marble surfaces. Marble is generally a softer stone and comes in many colours with different and beautiful veining. Some marbles are harder than others. The truth is that marble will scratch, etch and lose its shine and lustre if not maintained properly. 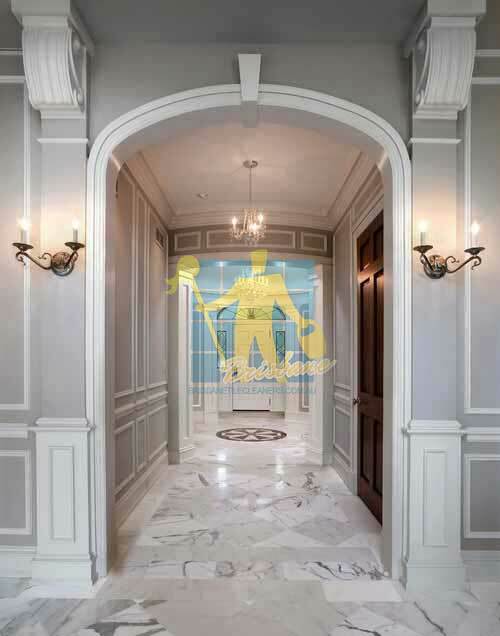 If you have a marble floor, wall, counter top vanity or shower that has become etched, has lost its shine and beauty or is in need of repair, then it is probably time to call a professional marble restoration contractor. Tile Cleaners Brisbane® serves all Brisbane suburbs and can repair, refinish, protect and restore your marble or other natural stone back to its original condition. 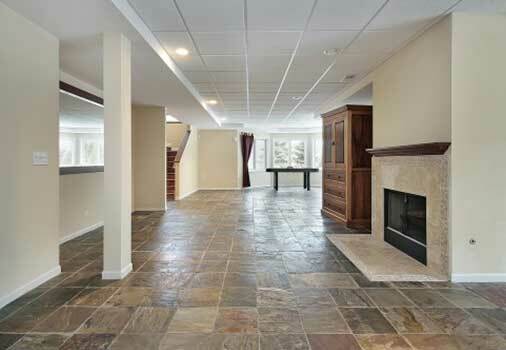 If you have marble with a matte / honed finish, it, too needs proper care and maintenance. A marble with a matte / honed finish should be periodically cleaned and re-sealed by a professional. 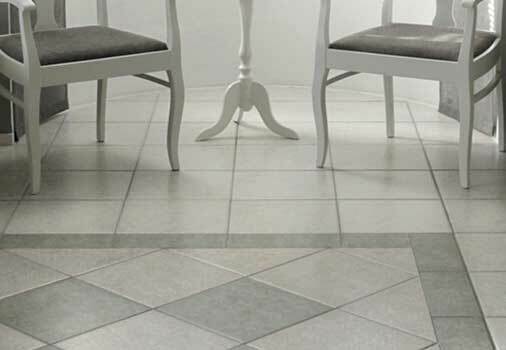 At Tile Cleaners Brisbane® we not only perform these services, we can instruct you on the proper care you should use in cleaning your marble. We offer a full line of Care Products to assure you are using the proper cleaning product that will give your marble the beauty you are looking for. 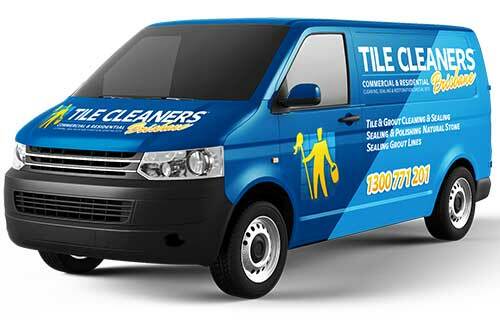 Tile Cleaners Brisbane® is Australia's leading stone care company. 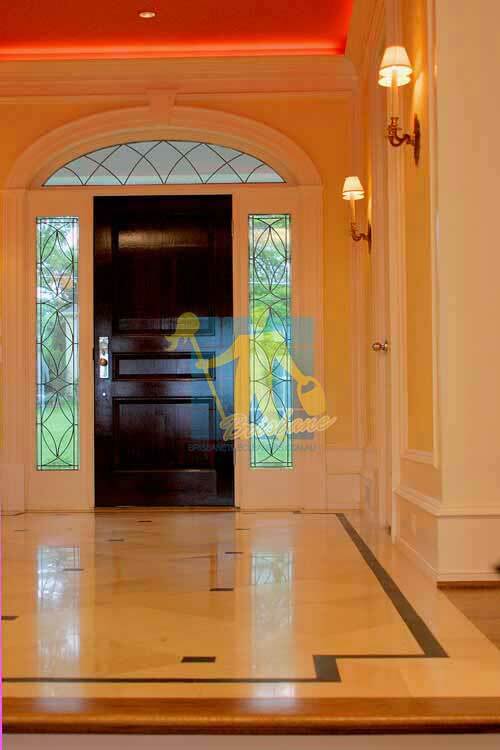 With years of experience in Marble polishing & restoration we provide one of the highest quality services in Brisbane. Our large product portfolio caters for most of your Marble restoration needs. We provide a wide range of services that varies from cleaning, sealing and restoration your everyday marble tiles to regrouting any type of tiles that you have. Our large client base varies from small homes to the largest shopping centres in Brisbane. 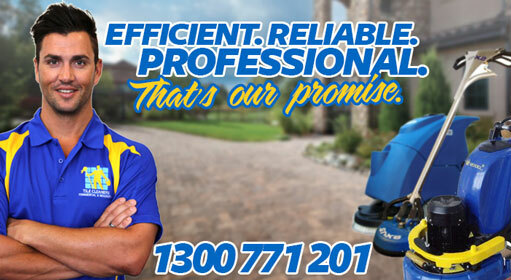 Since the company was first formed Tile Cleaners Brisbane® has been dedicated to providing superior levels of service to all suburbs in Brisbane. We firmly believe that our customers are the most important part of our business. Over the years, as our reputation has grown, our biggest source of incoming enquiry has been via word of mouth, and this is backed up by the fact that we now carry out hundreds of restorations job each year. 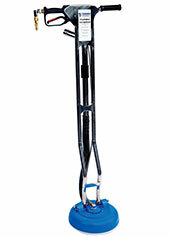 These can be simple cleaning, polishing or re-sealing to a full restoration involving grinding and diamond polishing. We sometimes need to visit our clients where we a visit site to assess the work and be in a position give an accurate quotation. 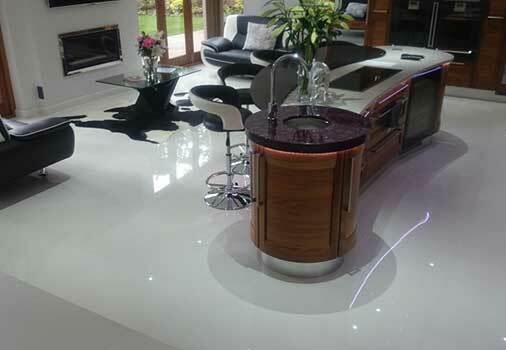 Our experienced estimators have years of experience, and can advise on the type of finish which suits your environment best, and on maintenance regimes to keep your marble surface in prime condition. We give a no obligation quotation and have never ever increased the price once the works commenced. You can be sure we do an honest and professional job. If there is a problem within 30 days we will put it right for free. 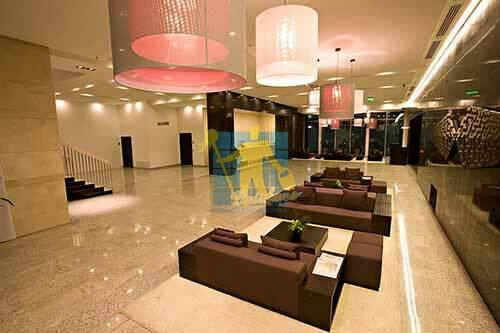 Hotels, bars, lobbies, hospitals, medical centres, large to small offices and other various businesses in Brisbane request our help for their Marble tile care needs. Our thorough and professional processes and using our unique state of the art equipment is what differentiates us. Utilising the world's best equipment with unique wash, scrub and dry technology. Using less water, power and detergents than other cleaning methods.